Have to agree with other two comments. No button appears and have no idea how to use it. No button appears. 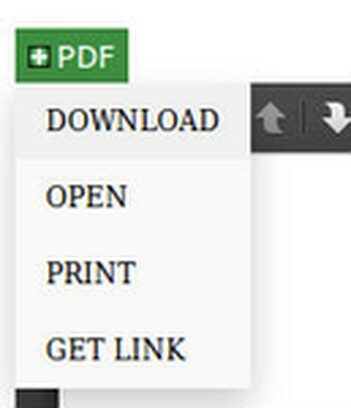 No option for viewing .pdf when I click on one.